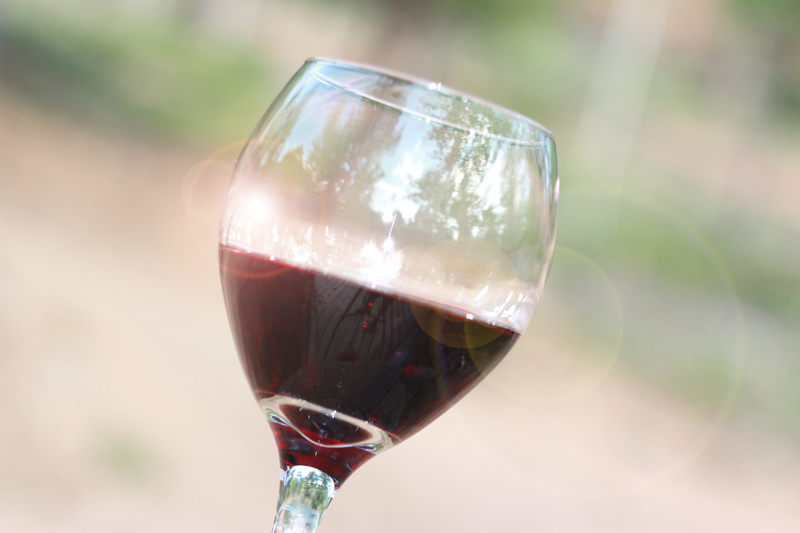 If youre going to indulge, what types of wine should be avoided? It isnt how much, but how often necessarily. Longer exposure to acid and dark wines will lead to a quarter probabilities is more exposure to the acids of wine. What should you look for when choosing a wine? Its color tends to be less staining. It isnt clear if the acid content changes based on the type of grapes used.White sweet wines like Moscatos are an office favorite!Pairing cheese with wine helps bring out the flavor of what youre drinking. Dairy products are great at raising pH levels in the mouth too. If you notice more stains from dark wines consider using an electric toothbrush and getting your teeth cleaned more often.